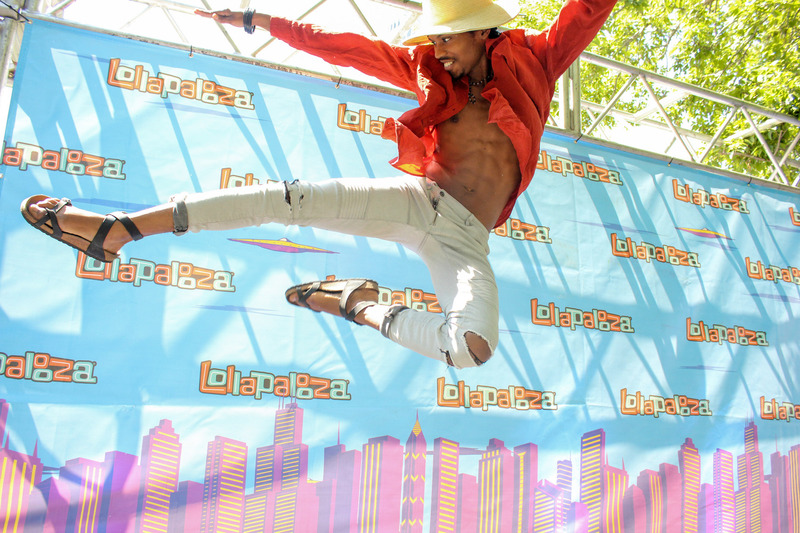 We just got back from Lollapalooza 2015 and our second year at Chicago’s premiere music festival was as great as the first! 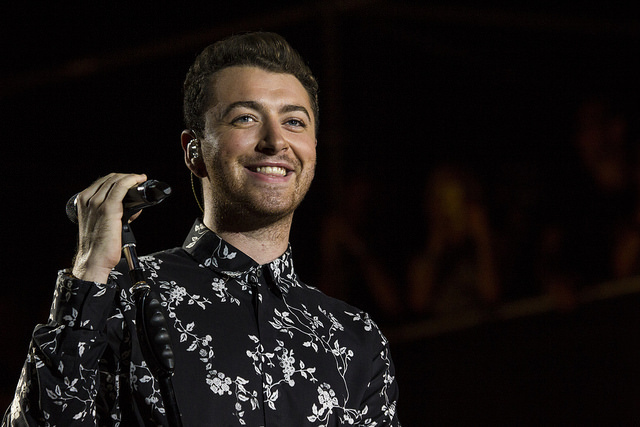 Although a storm brought a brief evacuation to the Windy City festival, no performances where cancelled and fans saw some great sets from Sam Smith, Paul McCartney, The Weeknd, Metallica, A$AP Rocky, Travis Scott (before he was arrested), Logic, Tyler the Creator, Marina and the Diamonds, George Ezra, and many many more. 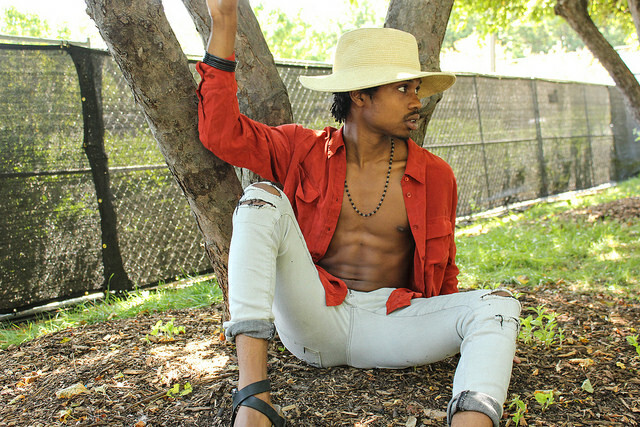 Check out some of our favorite photos below! 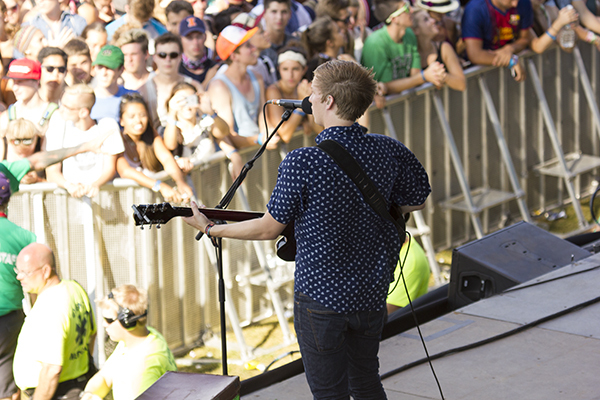 George Ezra Welcomes Fans Back Into the Festival After Its Evacuation. 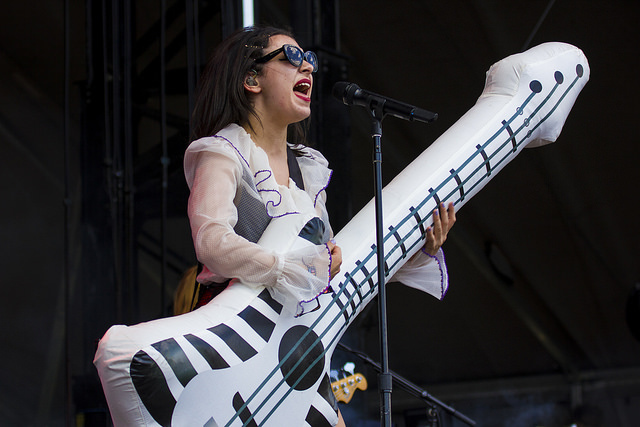 Charli XCX Killed It On the (Inflatable) Guitar. 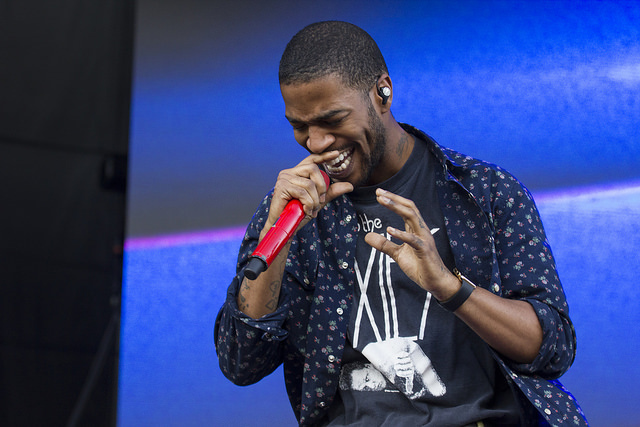 Kid Cudi’s Return to Chicago. 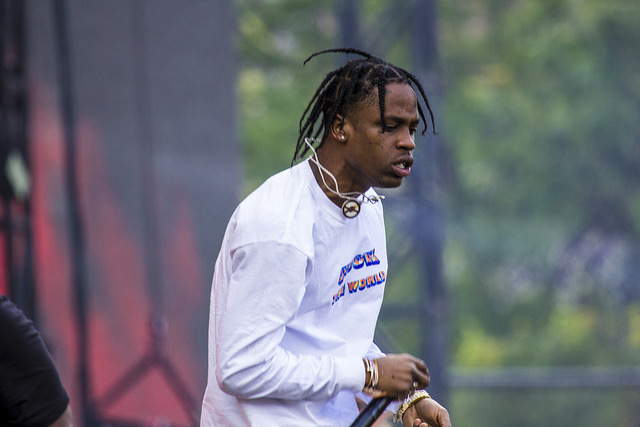 Travis Scott Started a Riot. 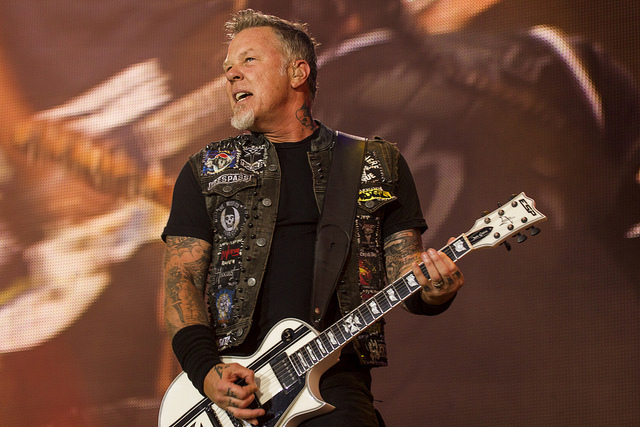 Metallica… Need We Say More?